This past summer, my daughter learned how to ride a bike without training wheels. It was a very exciting moment for her, however, it soon became apparent that a new bike was necessary. 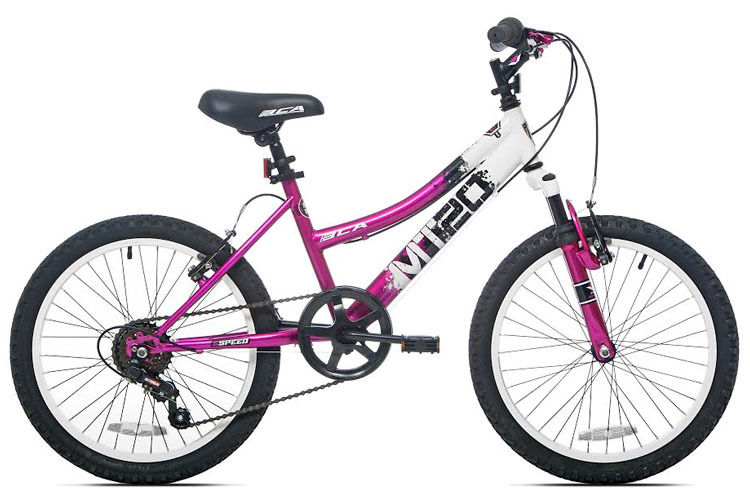 The bike we selected for her was the MT20 hardtail mountain bike from Kent International. 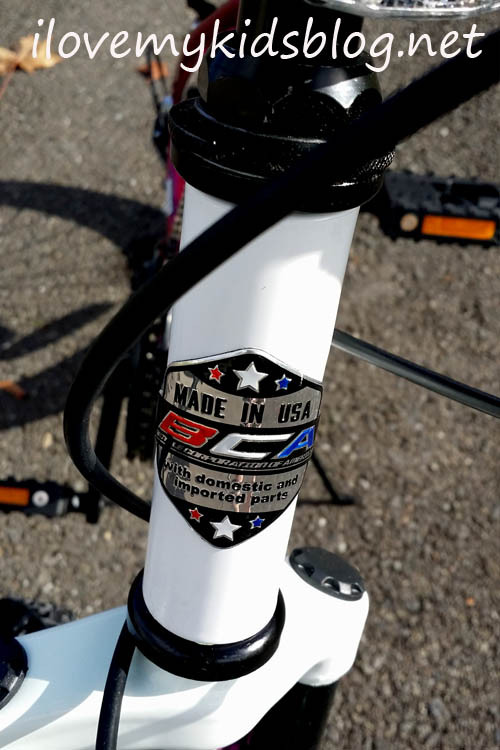 The MT20 hardtail mountain bike gives kids all the advanced features of an adult mountain bike at a size that’s right for them. With a seven-speed drive train and sturdy steel frame, this bike is made to withstand bumps, dips, and diverse terrain types. I felt a little hesitant about getting such an advanced bike for my newest rider. Could she handle seven different speed settings and handlebar breaking? The answer to that question was yes, in time. Getting the bike setup was fast and easy. The seat adjusted without tools and fastened tightly. The bike frame proved to be very sturdy, inviting off-roading adventures and longevity. Since my daughter is fairly new at riding a bigger bike, she has yet to learn the proper use of the seven-speed options. She currently rides on speed 1, although I have seen her experimenting with the different speed settings from time to time. As mentioned earlier, I had hesitation about getting such an advanced bike for a beginner. 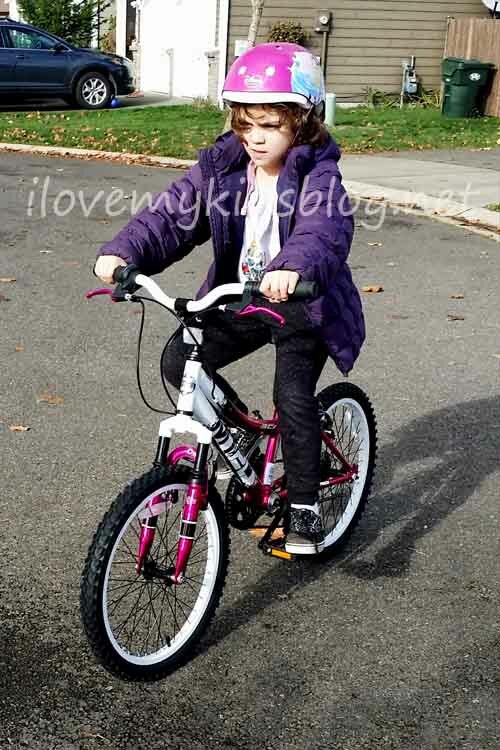 Now I feel confident that it is well-suited for beginners and more advanced bike riders alike. As my daughter gains confidence and understanding of the features of this mountain bike, it will grow with her for years to come. I look forward to future adventures with her exploring all that nature has to offer, on and off the trails. Retailing under $80, one of the best things about this bike is how affordable it is. 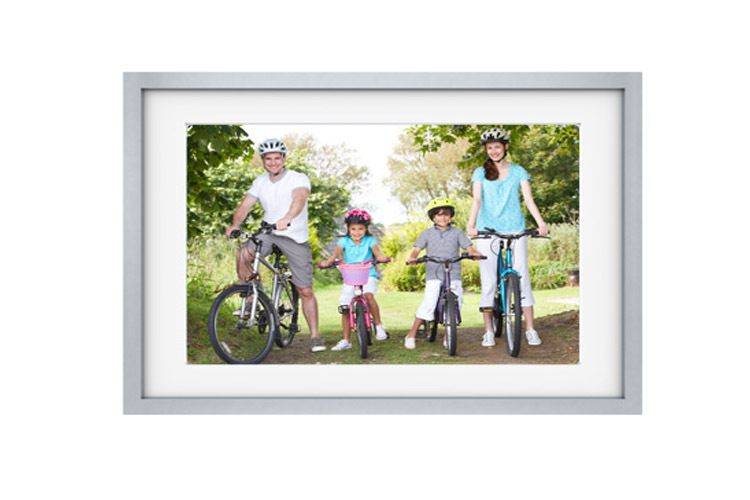 Ideal for children 8 years and up, the MT20 hardtail mountain bike made by Kent International has proven to be a great addition to our family. It can be purchased at Walmart of Amazon.com.